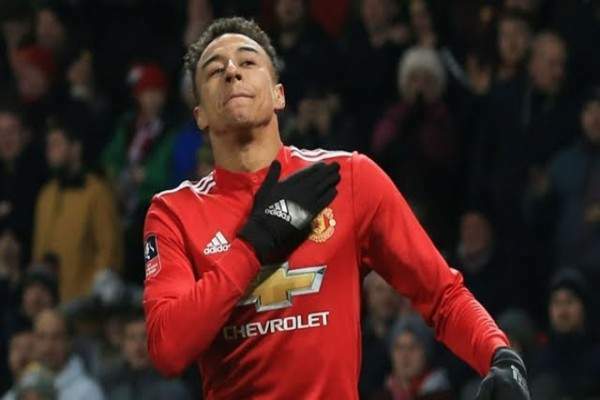 25 year old Manchester United star Jesse Lingard has a fleet of just 4 luxury cars worth around £600,000-that's about ₦279million Naira. 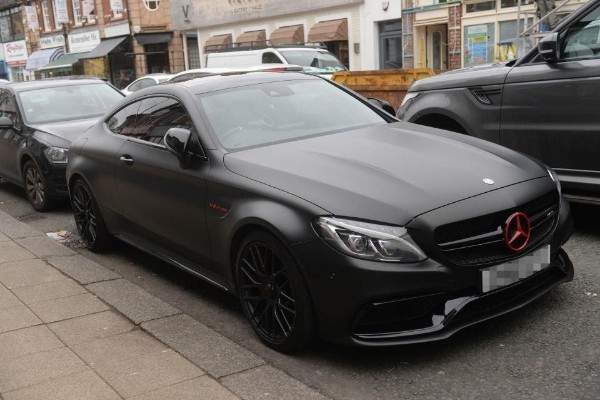 The amazing cars which includes a Mercedes-AMG C63 S Coupe, Bentley Bentayga, Range Rover Sport SVR and Bentley Continental GT, all have one thing in common-they all painted with matte black and Manchester United red detailing. The Mercedes-AMG C63 S Coupe comes with a matte black color, red front Mercedes Benz badge and his trademark lettering. 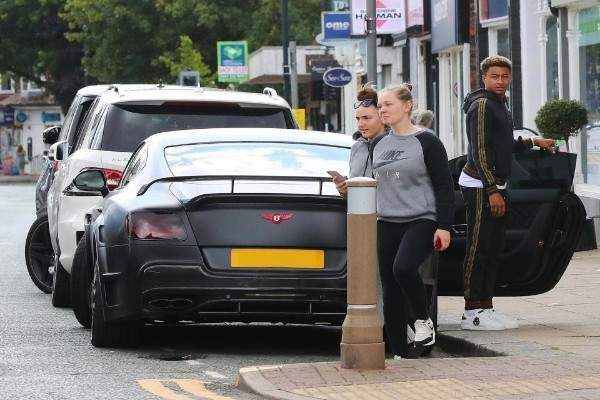 He changed the Bentley Continental GT's chrome wrap to matte black to celebrate his new £100 per-week and £21m 4 year contract. It has a new luxury Onyx body kit that features a spoiler on the boot. 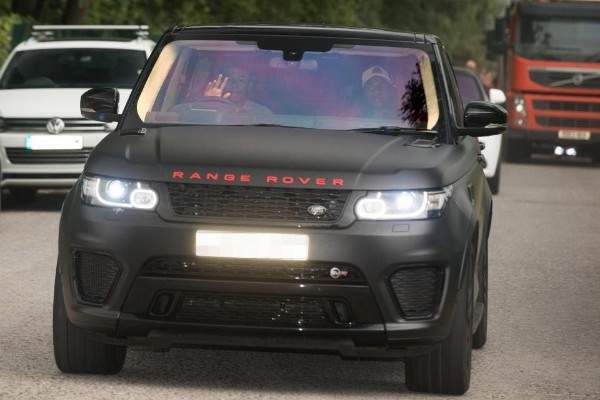 His Range Rover Sport SVR SUV also has a matte black wrap and a red Range Rover lettering on the front. 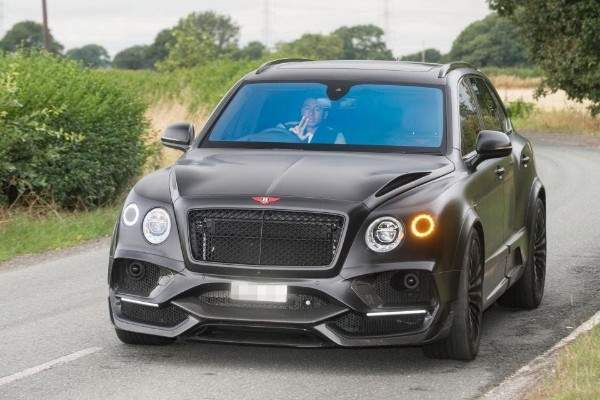 The matte black Bentley Bentayga, his newest addition has the famous Bentley's wings emblem coloured in red. 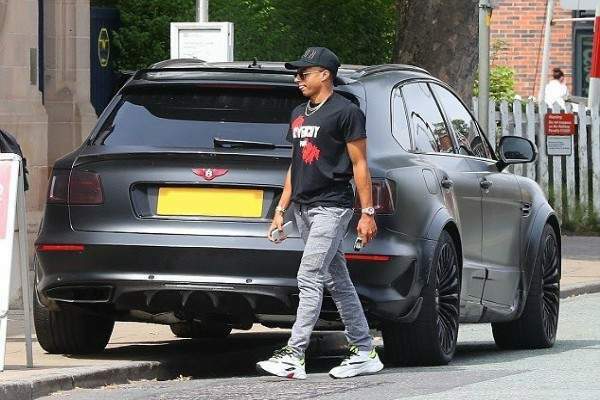 Jesse Lingard's 4 customised cars and the trademark custom touches shows how proud he is to be a Manchester united player.